Sean Szymkowski September 6, 2017 Comment Now! If there is one automaker that has embraced electric performance cars, it's Tesla. Not only has the Silicon Valley automaker proved electric cars can look good, be luxurious, and work as daily drivers, it's also shown performance is a breeze with a proper battery pack, big motors, and the right software. When will other performance-oriented electric cars come? The key word is "eventually," for Nissan. 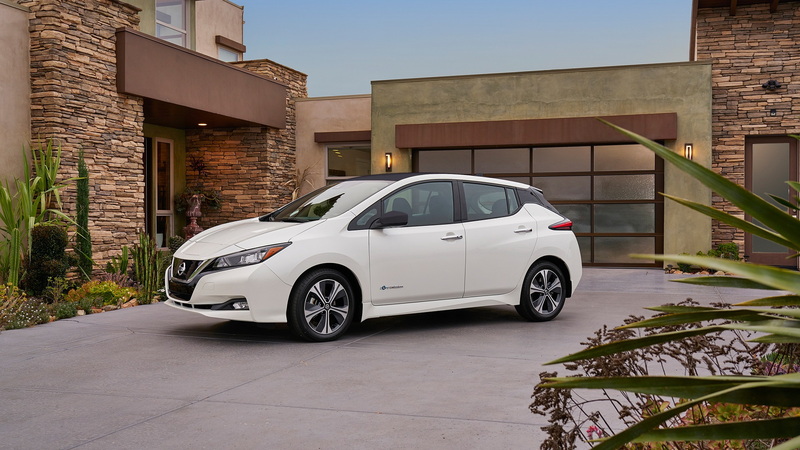 The 2018 Nissan Leaf ushers in the second-generation of the world's best-selling electric car, but this time around, there will be more than just one choice. 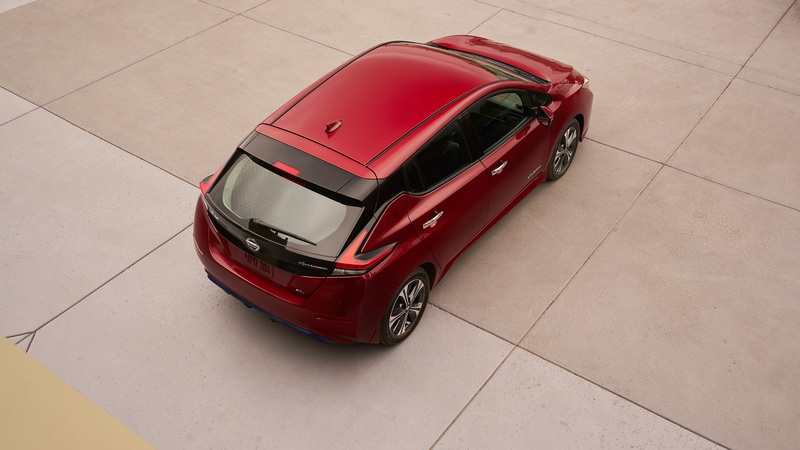 Nissan not only plans a longer-range variant of the Leaf for 2019, but a Nissan designer let it slip that a Nissan Leaf Nismo is absolutely a possibility. 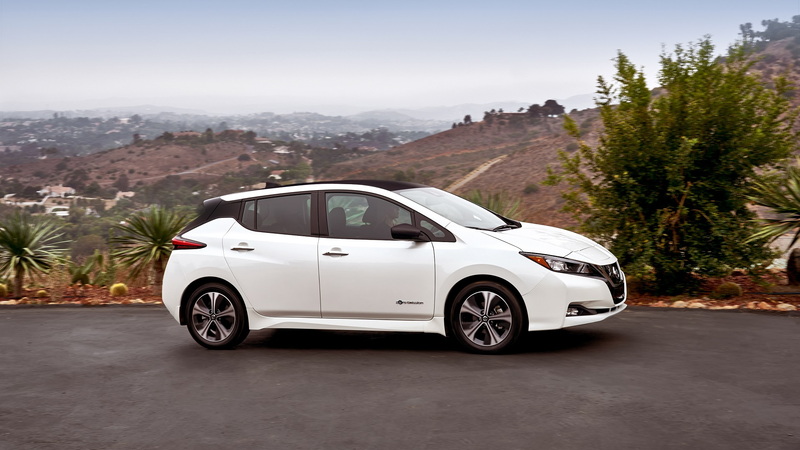 "Eventually the letter N will be associated with the Leaf, too," chief designer Alfonso Albaisa told Motor Trend. “Not now, but eventually…there will be a Nismo version." So, what could a Nissan Leaf Nismo encompass? Foremost, it will likely follow a similar formula to other recent Nismo products. Outside of the GT-R, Nismo has largely represented sportier trimmings, reworked suspension components, and just a dab of extra power. 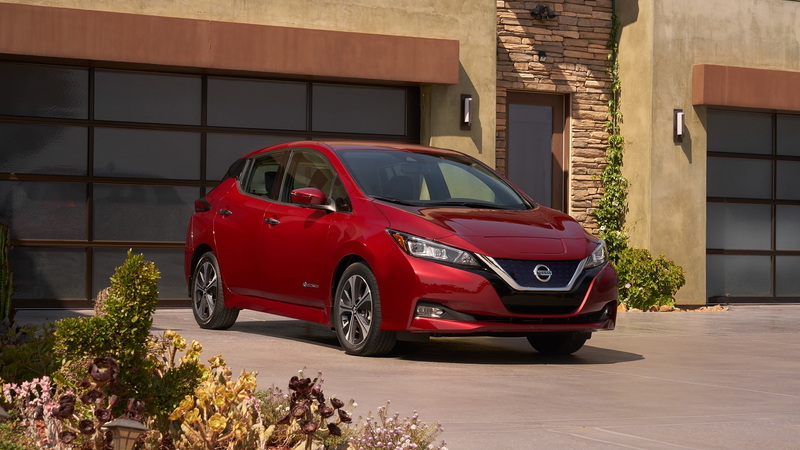 The electric motor found in the 2018 Nissan Leaf is actually identical to the outgoing model, but it does feature a more-powerful inverter. Nissan was able to extract considerably more power from the motor as it stands. What started as a 107 horsepower motor now produces 147 hp, and torque is up from 187 to 236 pound-feet. A Nissan Leaf Nismo could provide a bit more power with ease, and it's likely the 2019 Nissan Leaf—with the larger 60 kwh battery pack—may be the basis for a future Leaf Nismo with an all-new electric motor. It should be noted electric motors have two power ratings: one for a max sustainable output, and one for peak power. 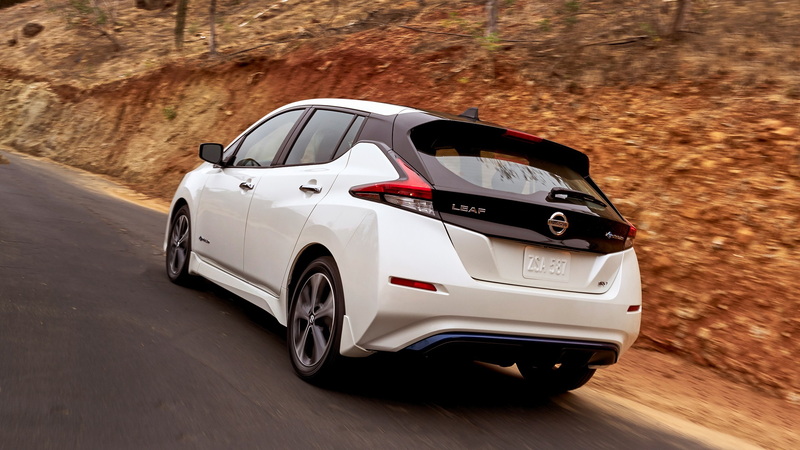 Whatever power improvements Nissan squeezes out of a Leaf Nismo would likely remain well within a sustainable output figure, and they'll likely be marginal. Still, in a world void of affordable performance-oriented electric cars, a Leaf Nismo may be a welcome addition and a splash of excitement to the electric vehicle realm.